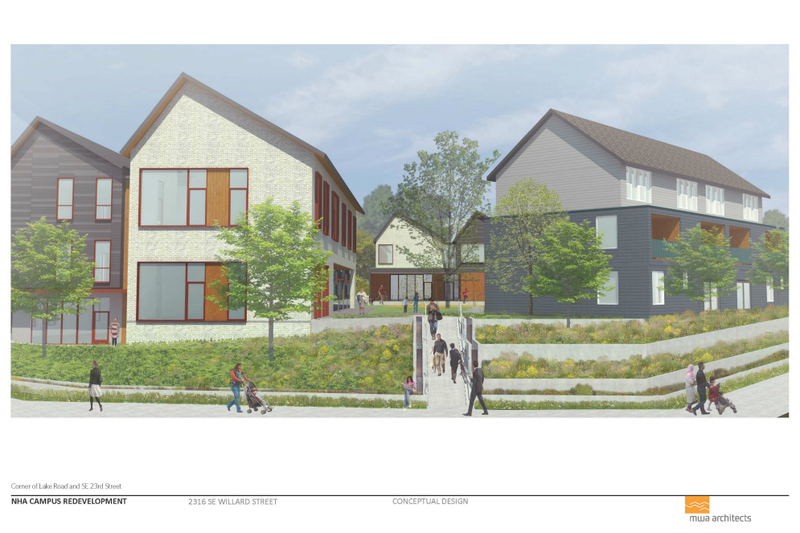 The new NHA campus will include 28 units of affordable housing. 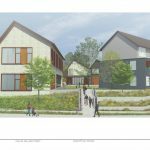 These 28 units will be made up of 1-, 2-, and 3-bedroom homes near downtown Milwaukie, right across from Milwaukie High School and steps away from the MAX. This property is currently under construction and is expected to open in Summer 2019. Please note that this is not an official wait list.